Beto O’Rourke’s campaign is illegally using campaign funds to purchase supplies including food and water and provide transportation for the Honduran migrant caravan, according to bombshell undercover footage released Thursday night. The revelation proves the mainstream media has been broadcasting disinformation to the American people regarding the reality of the migrant caravan. 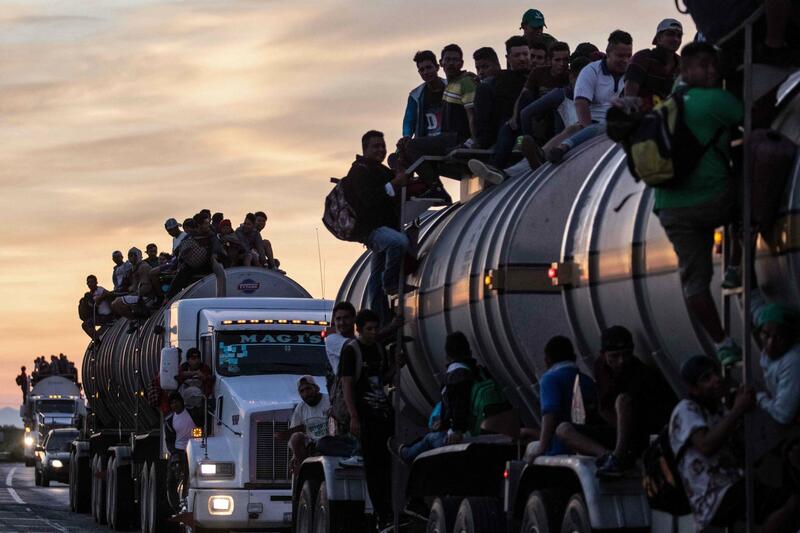 For weeks the media has insisted the caravans are comprised of desperate people making their way to the United States border unassisted by political operatives with an agenda. In reality, many of the migrants are armed, violent, and theres even gand members and they are being illegally funded by democats, including Beto O’Rourke and his campaign staffers along high ranking deep state traitors like george soros in an attempt to wreak havoc in the United States for perceived political gain just before the midterms.